Although we specialise in performance work, we also do general rebuilds and overhauls and because we make our own heads and cylinders special jigs have been made. These are used on factory rebuilds to correct faults due to bad workmanship and to blue-print. We also build sleeper engines, these are engines that look stock from the outside but, are heavily modified on the inside. Some of our XL 74`s have seen 100 rear wheel HP on stock CV carbs. We also build Hybrids, these are big twin engines using XL heads or Fat-Vo`s which are evo bottom ends with twin cam top ends using Delkron cases. We do Pro-Seat conversions these are extra heavy duty valve seats which have 3 times the interferance fit of the stock Harley seats and are the basis of any serious head work. We have gas flowed more heads than any other UK Harley company with over 30 years of flow bench experience. 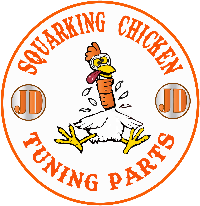 We stock a comprehensive range of Evo tuning parts and have over 100 piston kits in stock and torque plates to cover up to 4 1/8" bores. We have over 300 valve guides in stock in all sizes in cast iron, manganese bronze, C630 and Ampco 45. 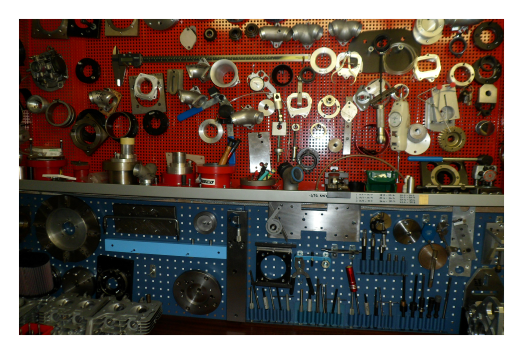 We carry bottom end stock with over 4000 rod rollers in all sizes, bearing and bush kits, gaskets, seals, cams everything of the shelf like it was in the old days when tuners were tuners and carried the stuff on the shelf. We deal direct with some of the best parts companies in America and Europe. 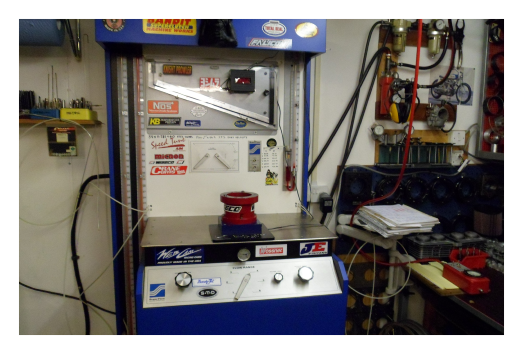 I only sell what I would use in my own engine these parts have been tried and tested both on the road and on the Dyno.